Welcome to the 2017-2018 school year, parents and students! I am excited to be working with you and your child. 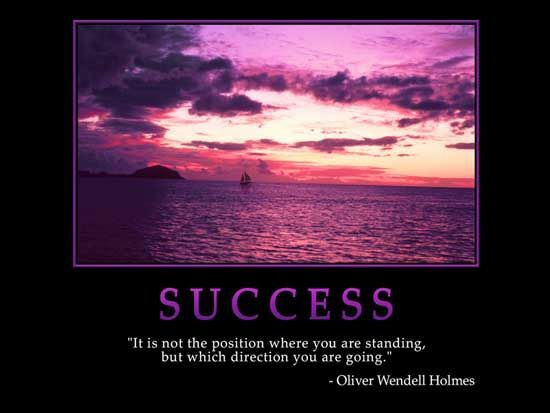 Let's set sail for success together!